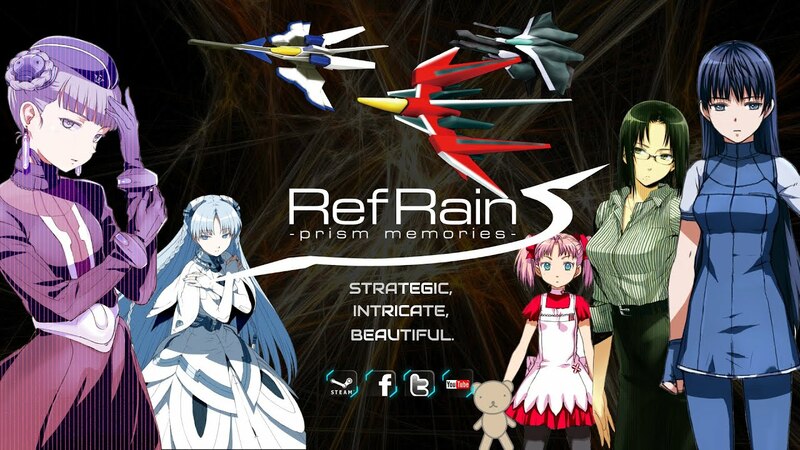 RefRain -prism memories- is an empowering, cyberpunk, bullet-hell shoot-’em-up that focuses on fast-paced, offensive gameplay. “Dive” into a hazardous digital world, cycle through 3 different attack modes, and delete the opposition with superior firepower. Copyright © 2005-2011 Project Blank(P.N.B.) / RebRank. All Rights Reserved. © 2019 Degica Co., Ltd. All rights reserved.